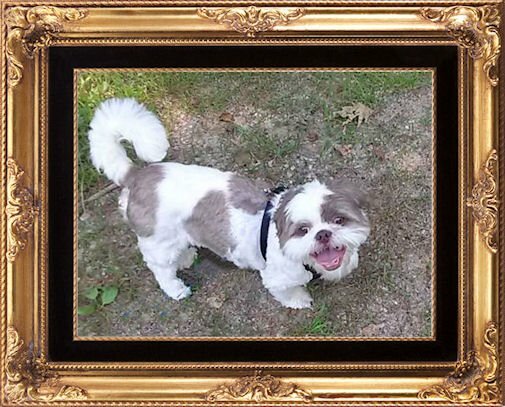 Don't we all just love Shih Tzu photos and videos that tell us a story. Rocky liked to play this game with us, we really miss playing with him. Above is Gretel, and she always wants to play :) - from Virginia.